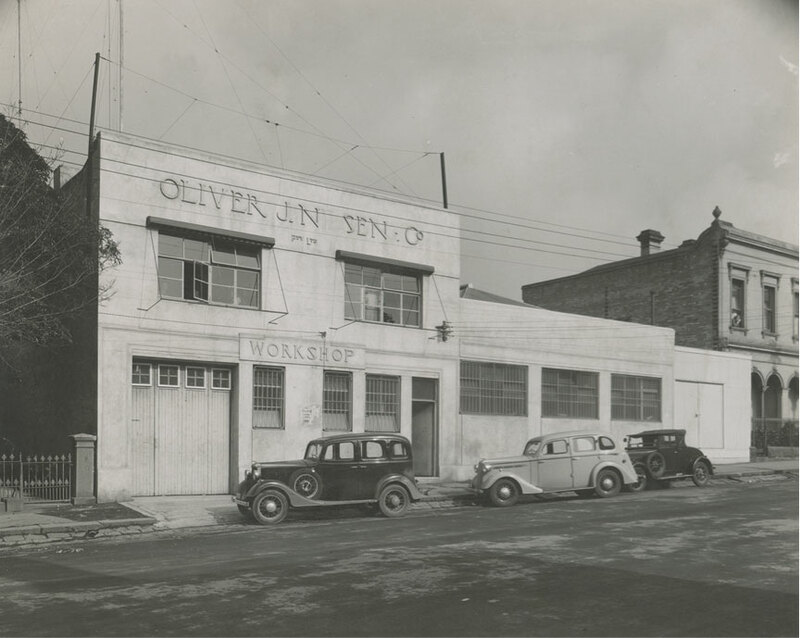 This year Oliver J Nilsen (Aust) Ltd is celebrating its hundredth birthday. Like any great centenian, Nilsen has seen massive technological shifts happen over the decades – and is proud to have been at the forefront of them! The company was established in 1916 by Oliver John “OJ” Nilsen, back in the days when the electrical industry was still only burgeoning. The first branch opened in Melbourne, and now, 100 years later, there are multiple branches nationwide. Nilsen has operated under the guidance of four generations of the Nilsen family, from the founder OJ Nilsen, to his son Vic, grandson John, and now his great-grandson Mark Nilsen. It’s with tremendous pride that Nilsen stands virtually alone as a 100-year-old continuously family-owned Australian company. 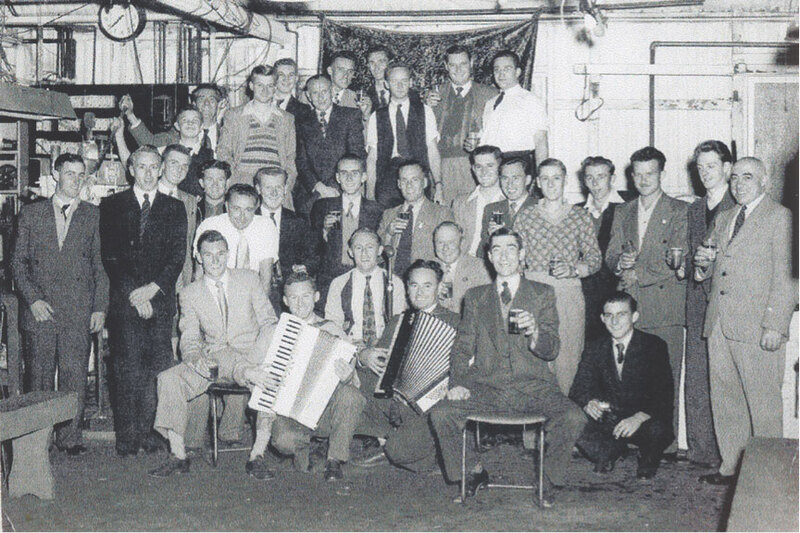 Not only that, Nilsen is also one of the country’s oldest organisations operating in the electrical industry. 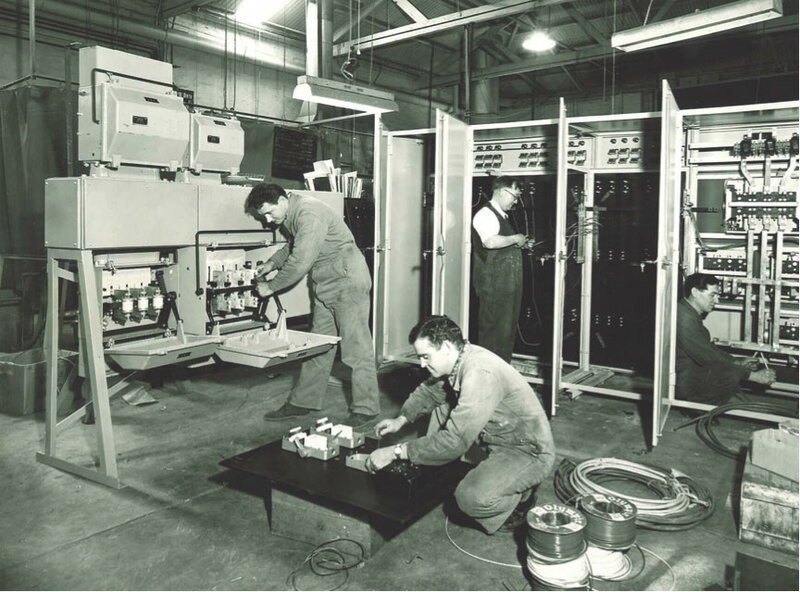 Thousands of employees have been a part of Nilsen as well, all helping to lead revolutionary changes in the communications and electrical industry. Although the Queen is unlikely to send a card in the mail, there are sure to be plenty of celebrations this year – after all, the Nilsen team love a good celebration and bit of cake.